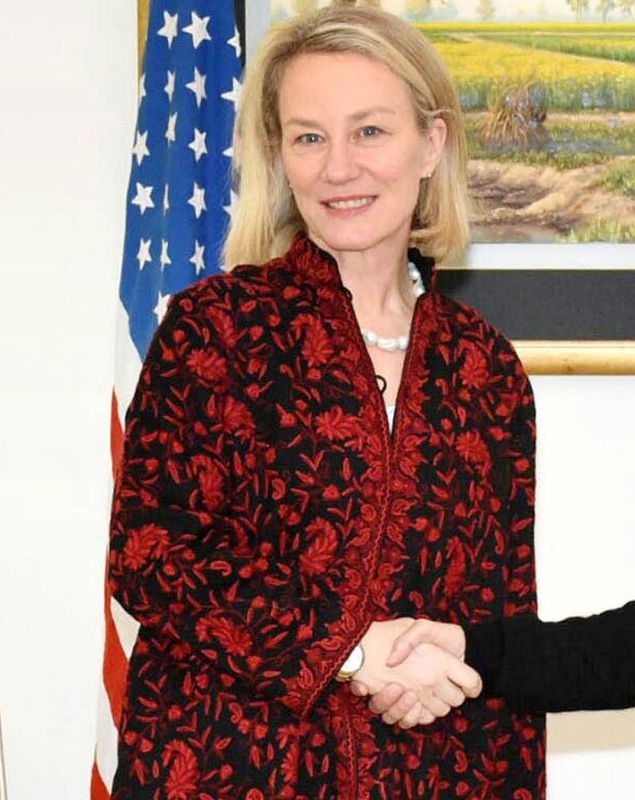 WASHINGTON: Unites States (US) Principal Deputy Assistant Secretary Alice Wells has said that the democratic transition of power in Pakistan was a great achievement and the US would like to see the process succeed. “We want civilian institutions to strengthen, and it’s in that vein that when we engage with Pakistani leaders we express concern when there is evidence or indications that civil society or media are not able to participate fully or without pressure, because that will ultimately detract from what should be a success story in Pakistan,” she added. The principal deputy assistant secretary also said that Pakistan had lost “many tens of thousands of lives in beating back the Pakistani Taliban from Federally Administrated Tribal Areas (FATA) areas”.